Sales, promotions, discounts and anything cheap! Don’t put all your eggs in one basket. We’ve all heard it, we all understand it, but how many of us actually put it into practice? When it comes to your website’s ad inventory, diversifying your sources of revenue is critical for ensuring that you make the most of every impression. 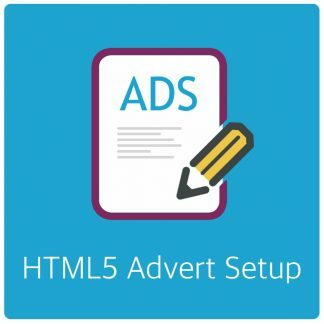 Every ad partner brings their own set of advertiser demand. A lot of this demand overlaps across multiple ad partners, but no one ad partner has access to all the demand sources out there. Very few ad partners bring exclusive demand to the party, but when you find one that does, it’s worth adding such a partner to your mix. The real estate on your website is a valuable commodity that advertisers want to get on. The higher the number of advertisers competing for that ad space, the greater the potential revenue from that impression. Therefore, working with multiple ad partners that bring in all of the demand you can possibly capture just makes good fiscal sense for publishers who want to maximize their earnings. 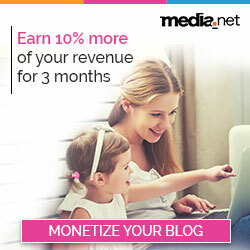 A Media.net offering – Monetize your site! 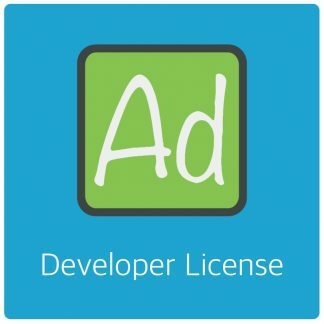 Recently I approached a number of advertising networks for an affiliate deal in combination with AdRotate and/or AdRotate Pro. One of the few who responded was Media.net. The others didn’t reply or I was directed to be the 13th in a dozen affiliate. I signed up for a few and ran a few affiliate banners for a few updates of AdRotate. 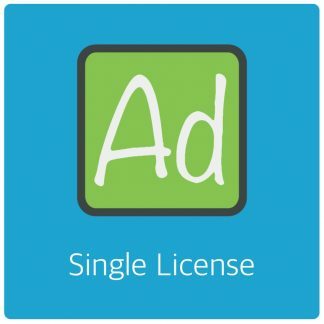 When I learned a bit more about those advertising networks, Media.net stood out as a very suitable replacement or alternative for Google Adsense. 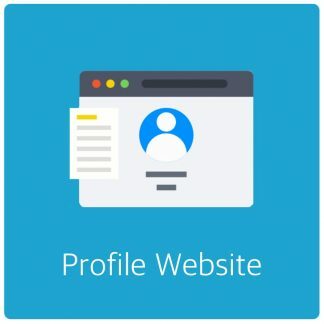 Offering similar features and relevant adverts. So I emailed them and asked if we could work together with a few things. They thought it was interesting and provided banners and text to use that suited AdRotate and AdRotate Pro – Since the dashboard has some non-standard sizes for that kinda stuff.